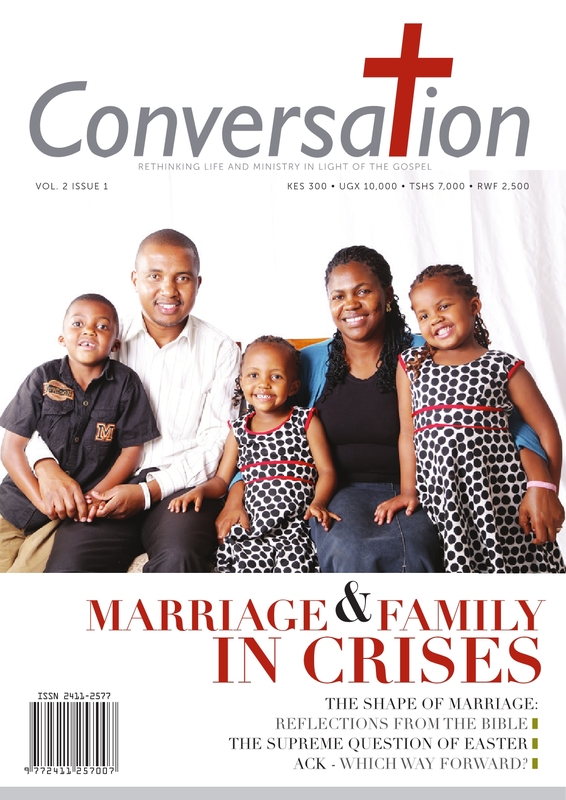 One of the ministries of iServe Africa is availing affordable, high quality literature resources to equip the Kenyan church and the Christian community in faithful Bible teaching and servant leadership. 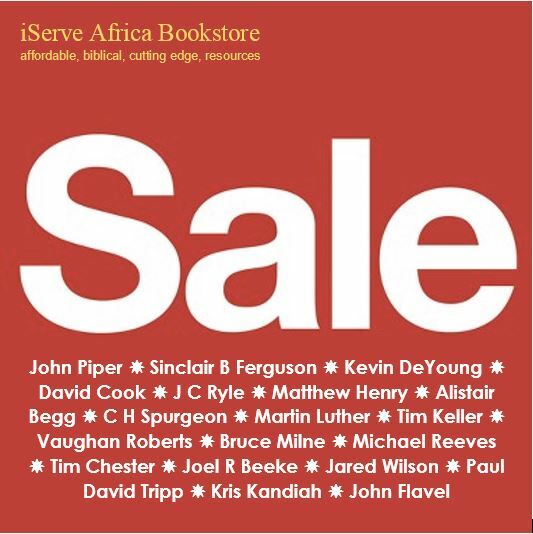 The iServe Africa Bookstore has recently taken delivery of a whole load of great new stock. You’ll have trouble finding it anywhere else in East Africa and you’ll have trouble finding it anywhere in the world for these prices! Have a look at the New Stock Price List and get in touch with us today. These prices can’t last for long so grab them while they’re here!